Esther dreams of being a university professor. She is a bright young girl who has been accepted into a national high school because of her high scores on her comprehensive primary school exams. 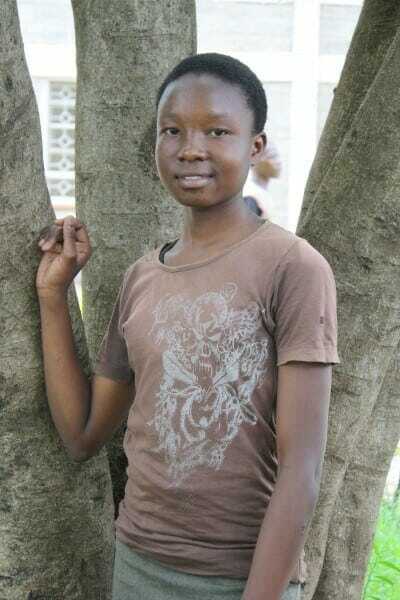 Esther’s father is a pastor, and they praise God for His provision of the sponsorship through Ndoto.